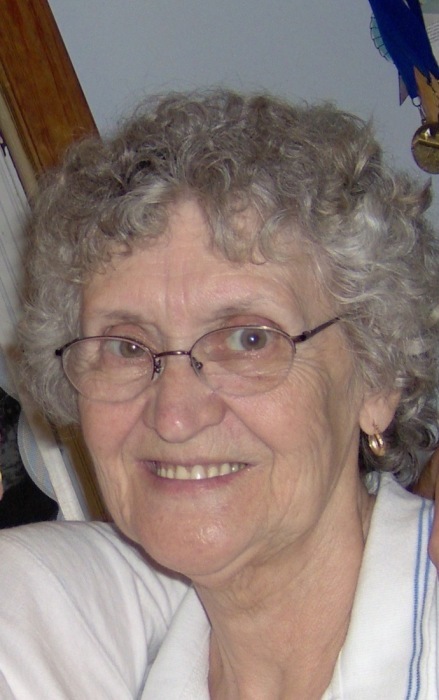 Obituary for Sharon Lee (Royse) Newton | George C. Lima Funeral Home, Inc.
Sharon Lee (Royse) Newton, 80, of Michael Drive, passed away on January 29, 2019 at Grace Barker Health. Born in Paxton, NE, she was the daughter of the late Aaron and Wilma (Witt) Royse. She is survived by her children Brenda Newton of Bristol, Frederick Newton of Westport MA, Pamela Jannitto and her husband Joe of Bristol, and Scott Newton of Riverside. She was the grandmother of Kelsey Newton, Kailyn Newton, Alicia Jannitto and Michael Jannitto. She is also survived by her long time companion Edward Pereira of Taunton MA, her brother Frank Royse and several nieces and nephews. Sharon graduated from Kearney High School and was employed as a secretary for Claflin Medical Supply before retiring. A Celebration of Life in her honor will be held at a later date.